If you are planning to have your very own personal and business website, then you need to take the help of WordPress. This is because they have got many types of themes and templates which you can use in your website. 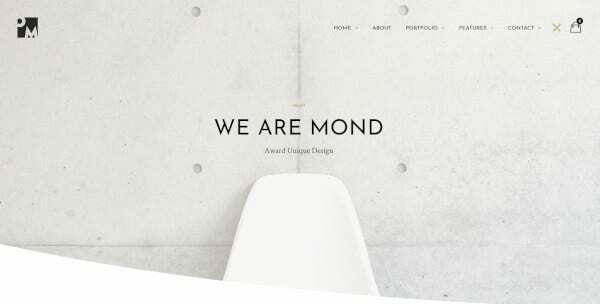 Here are the top 18+ WordPress Themes and Portfolios for personal and business portfolios. 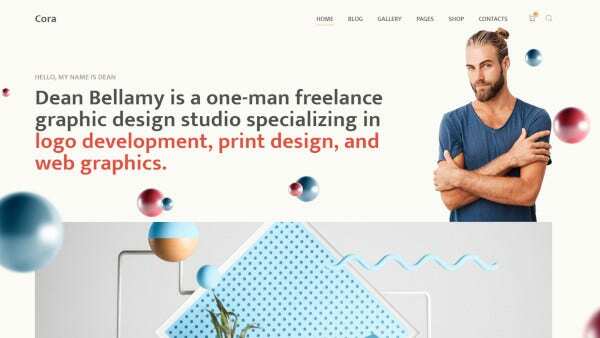 The multipurpose WordPress theme includes more than ten demos, and it has got much unique functionality. The theme is very responsive and it works on all mobile devices. This comes with the plugin integration as well as it is SEO optimized. It provides some powerful admin panels with beautiful sliders for the website. This theme is RTL compatible and comes with Visual Composer, and it includes full Front-End editing support. 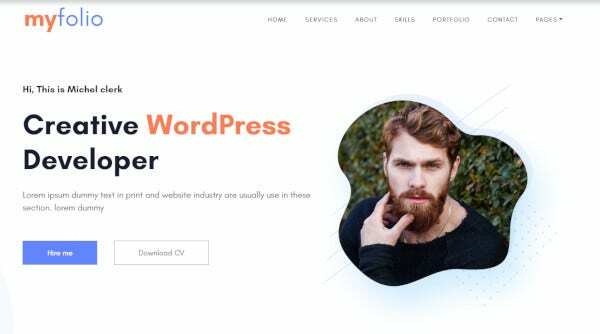 This CV, Resume portfolio WordPress theme includes the elementor, and it comes with the one-click installation. It also includes some JetElements, JetBlocks, JetThemeCore too. It is very much SEO friendly in nature, and it comes with the integrated Google fonts. The theme is very responsive and it is highly customizable too. 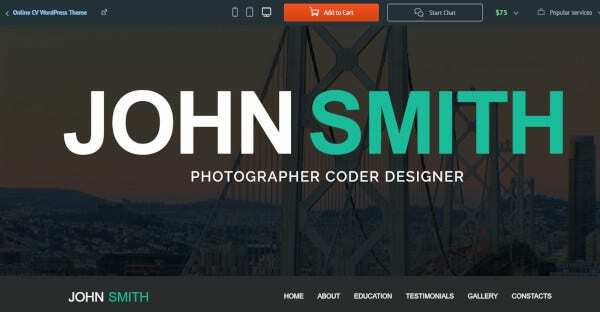 This blog portfolio WordPress theme is built with HTML5 and with CSS3 code. It is compatible with cross-browser. It is retina ready and has got the best footer and main menu support. It provides the website with unlimited color options with more than 750 customizer options. It is very responsive and supports all the devices. This theme has got more than two skin color theme with some eight tab color things. It comes with a portfolio with Lightbox. The theme includes more than ten tab icons with integrated Contact Form 7. This comes with Shortcodes, and it is fully customizable. The WordPress theme is highly responsive. 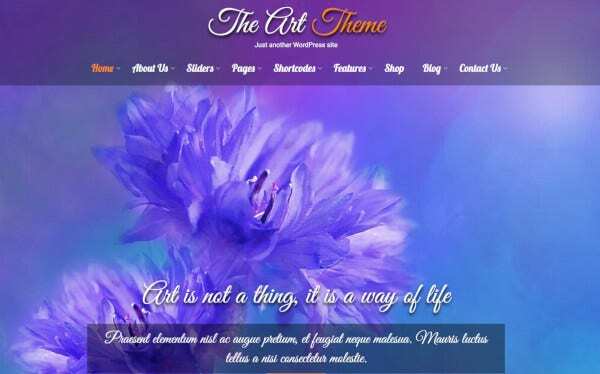 The theme has got HTML5 and CSS3 code with a beautiful and user-friendly design. It is very responsive and supports all mobile devices. It is also retina ready, and it is SEO friendly. This comes with more than 12 Home page variants, and it has got a Parallax Portfolio. The theme provides an advanced side menu, and it gives unlimited color options for the sites. It has got a Contact Form 7 too. 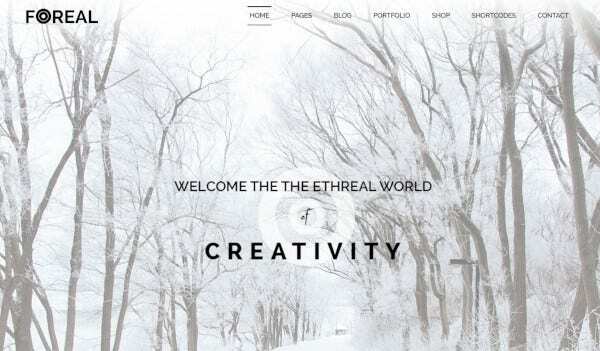 This Creative portfolio WordPress theme is SEO optimized in nature. They have got an easy drag and drop feature. 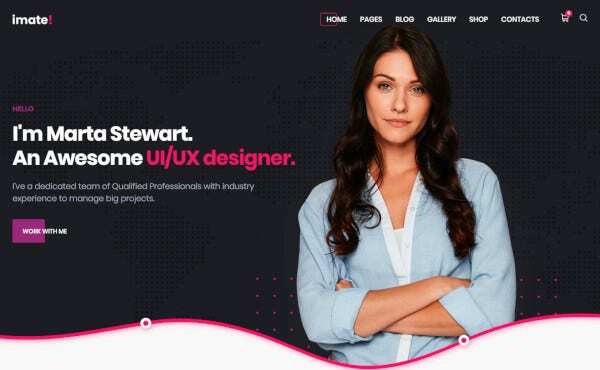 The theme comes up with more than 100 shortcodes, and it also includes 600 web fonts for the page. The theme gives a customized sidebar with unlimited colors in them. It is retina ready and highly customizable. 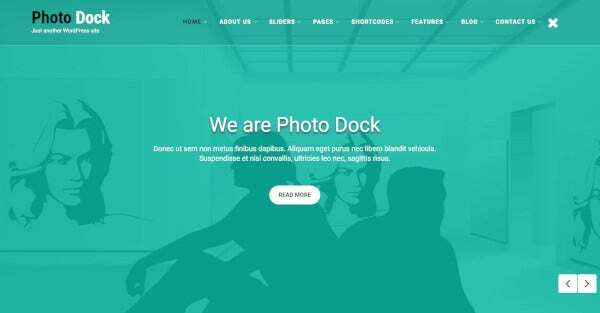 The Developer portfolio WordPress theme comes with the best responsive support, and it supports all types of devices. It gives some unlimited color options for your site too. You get a powerful admin panel from this theme. It got widgets which are customizable as per the need of the user. As a result, it is highly customizable. The WordPress theme includes powerful admin panel. It includes a drag and drop builder which supports the Visual Composer. This includes the Bootstrap Framework with BibTex importer. This includes the shortcodes as well as comes with Live Theme options with Ajax Mechanism. The shortcodes have got more than 100 in number. It has got many page templates as well as other footer layouts with inner header variations. The theme is very responsive and they are also highly customizable. You can edit the widgets that are included in the theme. The WordPress theme is translation ready also. 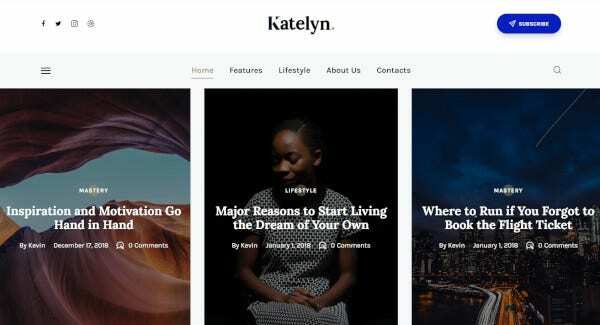 This WordPress theme is based on light and dark version. It has got separated breadcrumb image for all the pages. The theme has got the blog design with some best portfolio that comes with fullwidth. 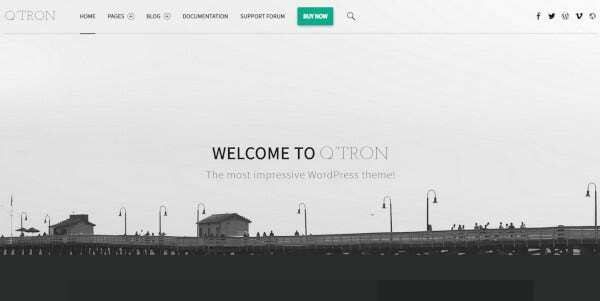 The theme is highly customizable, and you can edit it in a better way. The widgets that this theme provides are editable. 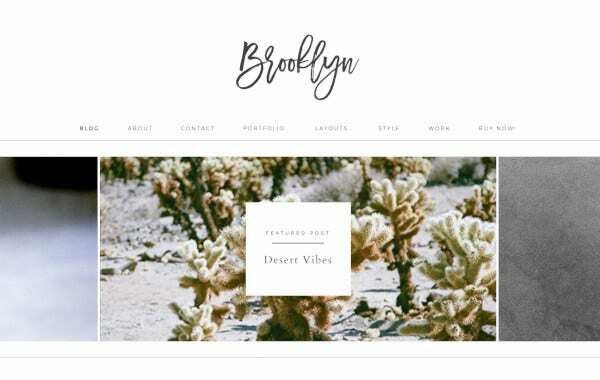 This portfolio WordPress theme comes with many home page variations. This includes the unlimited color options for the site. You can go for the widget customization too. The widgets that come with it can be edited as per the user. The theme is highly responsive in nature as well as you can get a powerful admin panel for your website. The WordPress theme is very responsive and supports all mobile friendly themes too. This is translation ready, and it is a multilingual ready portfolio. It can use multiple sliders that are present on the homepage as well as in the inner pages. The theme is WooCommerce supportive. This theme is 100 percent responsive in nature. The widget that is available in this theme is customizable and can be edited as per the user. The theme provides unlimited color options for you also. The theme comes up with powerful admin panel as well as with a beautiful slider. The model portfolio WordPress theme comes with the plugin elementor with one-click installation. It has got five headers with three footers and more than four blog layouts. It is SEO friendly and it comes with the Google font’s integration. It is very responsive and it is WPML supportive. It comes with the Visual Composer, and it is one of the powerful page builders. This goes for live customizer, and it comes with the one-click install. 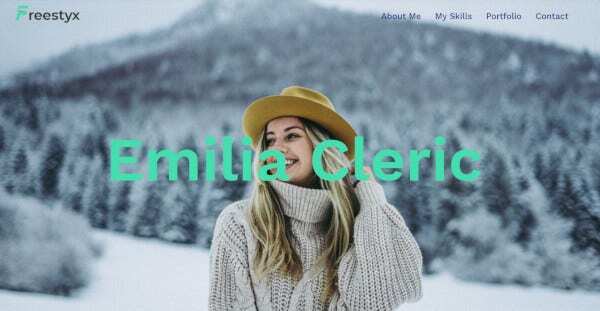 It has got unlimited Google fonts with the best custom portfolio type. 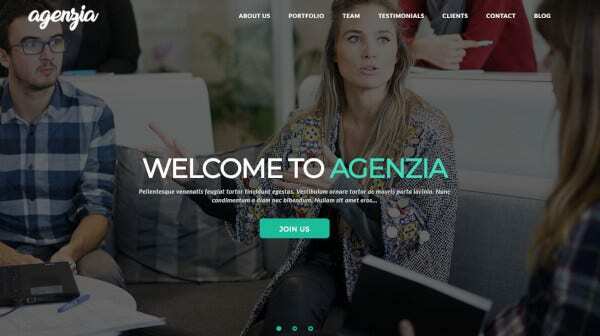 This agency WordPress theme has got more than 400 icons, and it is retina ready. The theme comes with the one page as well as multi-page options. 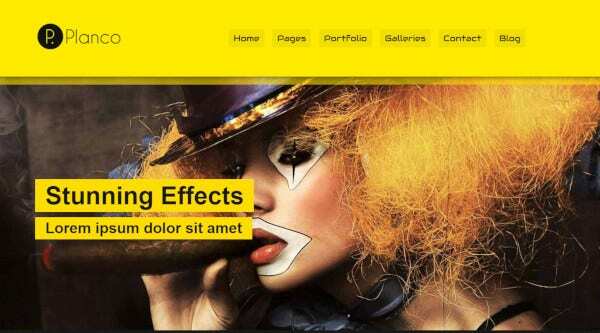 It has got the latest bootstrap version with full width as well as boxed layout. The theme has got a working contact Form 7 with a beautiful slider. The theme is very responsive, and it supports all the devices. It has got a parallax background as well. 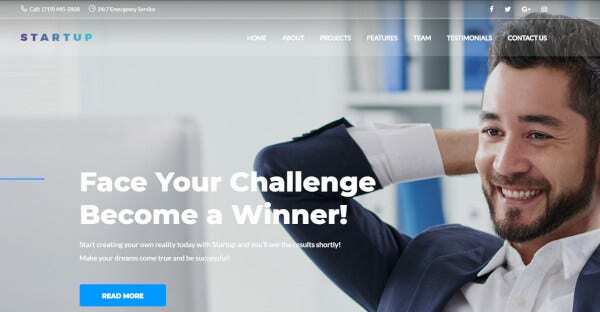 This theme is SEO friendly and helps in achieving the best result in the search engine, It has got a very high response, and it supports all the devices. It is highly customized in nature, and it includes widgets that are present in the themes. But they can be edited as per the user. It provides unlimited color options also. The theme comes up with the full-width page option as well as with the optional landing page. This has got unlimited colors for the website. 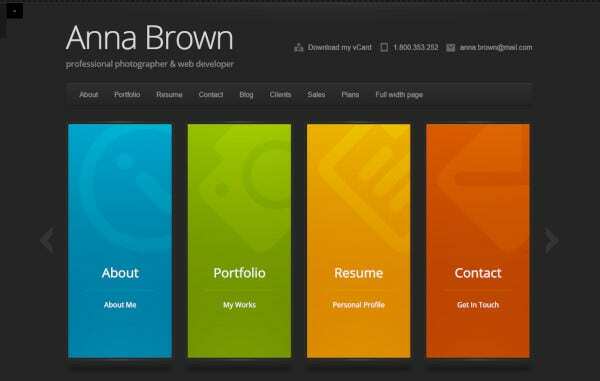 The theme comes up with powerful admin panel which is built in streamlined to the portfolio case. This theme is highly responsive. The theme comes with more than 10 Home page variants. The theme is based on HTML5 and CSS3 valid code, and it has got a beautiful design. They are very responsive. They are also retina ready. It provides unlimited color options to the website too. It is highly customizable, and the widget can be customized easily. So, if you are going to make a website for the business portfolios, then you can go for WordPress Personal and Business Portfolio. 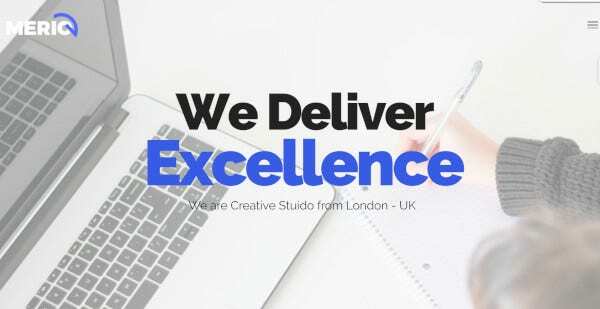 They provide all types of assistance to your website that can help your website to gain some attention and can take your business to greater heights.